Instead of distributing Christmas gifts to customers and personnel, NCC is donating SEK 1 million to relief organizations focused on children’s well-being. Employees and customers have been able to play a part in deciding which organization will be allocated the bulk of the donation. Doctors Without Borders will receive the largest share of SEK 500,000, while UNICEF and Plan International will each receive SEK 250,000. “Instead of distributing Christmas gifts, we will be donating money to those who need it the most, children in deprived areas. We have selected three organizations that help those who work every day to increase health, security and knowledge for those fleeing from war and poverty,” says Håkan Broman, acting President and CEO of NCC. A shared attribute of the three nominated organizations is that their main area of focus is children. 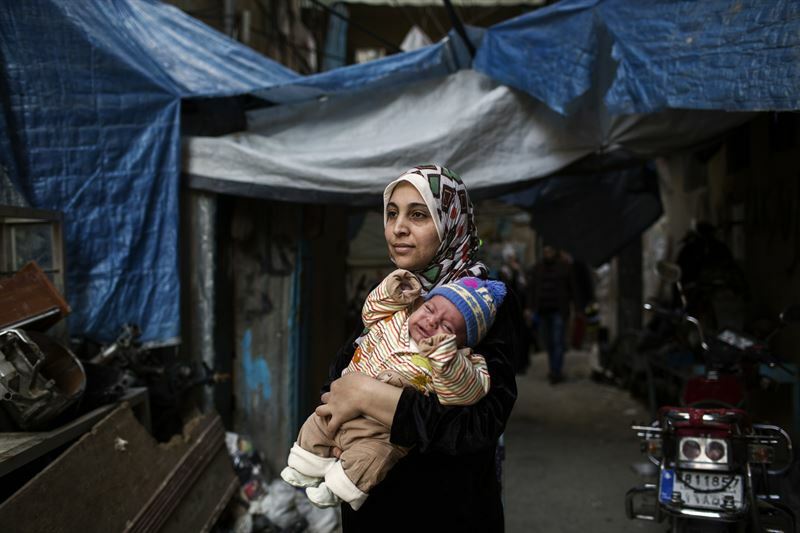 Doctors Without Borders has been active in the Shatila refugee camp in Lebanon since 2013. About 30,000 refugees live in dire conditions in Shatila. Doctors Without Borders’ efforts are focused on providing care for children and pregnant women. In Guatemala, Plan International works to provide more deprived children, particularly girls, with the opportunity to go to school. Aside from the obvious benefits of attending school – the ability to read, write and do arithmetic naturally opens up other job opportunities than the traditional options – young girls run a lower risk of becoming pregnant at a young age or becoming child brides. UNICEF is the UN’s fund for children. In poverty-stricken East Timor, where many children are malnourished and suffer from disease and illness, UNICEF is working, for example, with standards to govern how clean water should be transported to and from medical institutions. The organization has also been tasked with working with transportation issues and technical innovations, such as solar water pumps. “Our employees and customers have really shown a great deal of enthusiasm when it came to choosing the organization they believed should receive the largest donation. This year, they chose Doctors Without Borders. All three organizations do incredibly important work in their respective areas of operation,” says Ann-Lindell Saeby, EVP & Head of Corporate Relations at NCC.